Bigger than kiwis, cassowaries, emus, and ostriches, the elephant bird towered nearly ten feet tall. The Vorombe titan was confirmed in 2018 to be the largest bird known to science, and though these avian behemoths have long been extinct, they’ve left behind some truly remarkable rarities. 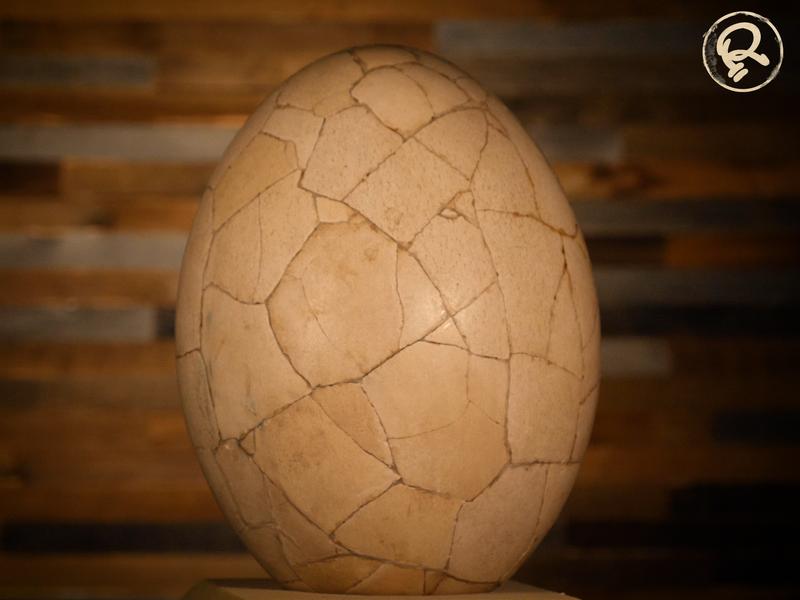 There are nearly a dozen elephant bird eggs in the Ripley collection. Each one measures about a foot in length and is big enough to hold two-and-a-half gallons—the equivalent of about 160 chicken eggs! Despite being pre-fossilized relics, these specimens are believed to be from about the 10th century—just before scientists think the elephant bird went extinct. Accounts of elephant birds existed in the folklore of travelers for much longer than researchers think the birds were actually alive. While under French occupation, Madagascar natives spoke of a large bird haunting the remote reaches of the island and laying its eggs in places forbidden for hunters to reach. Even Marco Polo heard tales of giant birds from other travelers. Elephant birds once roamed the uninhabited island of Madagascar. It is believed that the arrival of humans led to their demise. 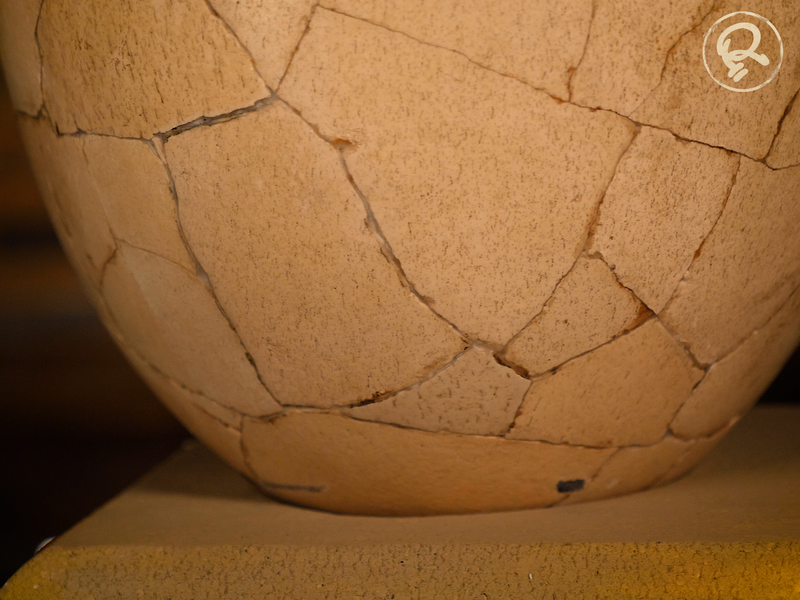 Though there’s little evidence humans hunted the giant birds, their eggs were highly prized. A few families could dine on a single egg for a few nights, and the shells themselves were prized as bowls and rum containers. When explorers breached the island’s forests in the 19th century, researchers became totally enamored with these gargantuan eggs. They have popped up in museum collections all over the world, and a few were even found unbroken. 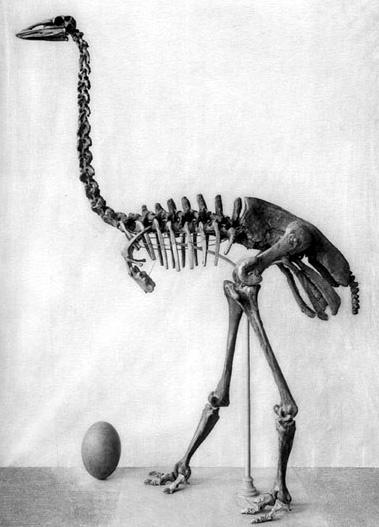 Scientists at the National Geographic Society even managed to radiograph one, only to discover it had been fertilized, with a young elephant bird skeleton sealed within. These sturdy eggs also managed to leave the island on their own. Two eggs were found in Australia, and are believed to have drifted there on the ocean, surviving a 4,000-mile journey!